I have a problem with Landsat downloading. Sentinel downloads work fine. 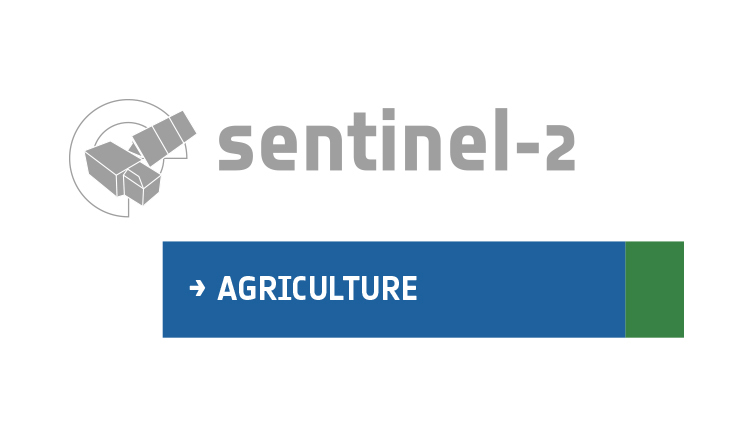 However, I cannot manage to download Landsat images using Sen2Agri. Specifically, it downloads only some part of the images out of the full season (e.g. a very beginning of the season). Can somebody help me with this? What can be the reason for this problem? I tried to restart sen2agri services (didn’t help). The images have not even appeared in the downloader_history table. There may be a problem in our downloader for Landsat. We will investigate the issue and let you know of the outcome.